If this product information is not displayed correctly, please click here. 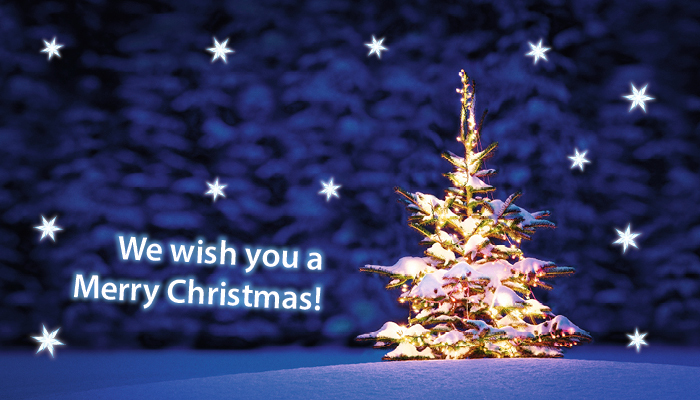 In today's newsletter, you will learn why a new feature in iSRD is so powerful. 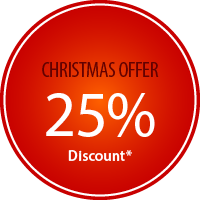 In addition, we open the final doors of our Advent Calendar, presenting you with an exceptional bargain offer! 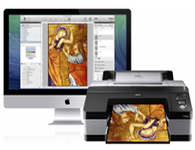 If you do not have a scanner or are currently thinking about purchasing a new one, our all-in-one package deals below may be attractive to you. 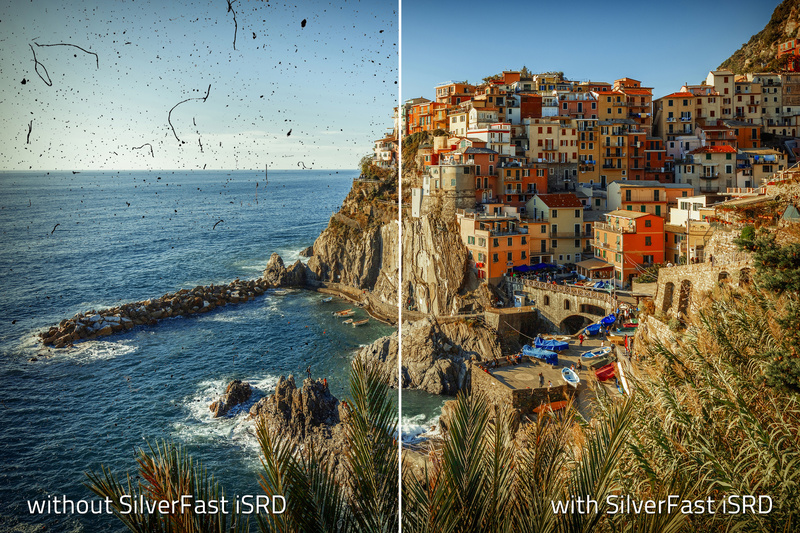 With the release of SilverFast version 8.8.0r7 on December 20th SilverFast Ai Studio and the Archive Suite have a new feature, which is likely to let Kodachrome owners jump for joy. In the past, scanning Kodachromes while using the infrared channel to remove dust and scratches usually resulted in artefacts and thus unusable images. 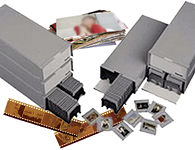 This was due to the unique characteristic of Kodachrome film emulsion**, which prevents the infrared light from correctly passing through the film material. Consequently, the infrared channel was almost never practical for Kodachrome film. However, it is now possible with the iSRD eraser tool to exclude those areas from the IR dust and scratch removal where the infrared channel is unable to pass through the film emulsion — thus, the effective application of iSRD to Kodachrome is now possible! 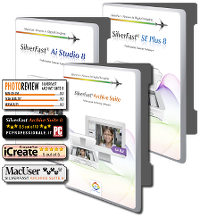 Get the new SilverFast Ai Studio or the Archive Suite with the enhanced iSRD functionality now and economize a remarkable 25% Christmas discount! 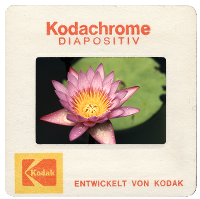 ** Kodachrome film is a three-layered black-and-white film, in which the color couplers for color reproduction are missing and added later in development. 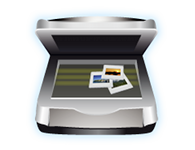 SilverFast is individually adjusted to each scanner model and obtains maximum quality from any device, more than any manufacturer's software. ©2016 LaserSoft Imaging®, prices, specifications and images are subject to change without notice. Prices are in Euro.